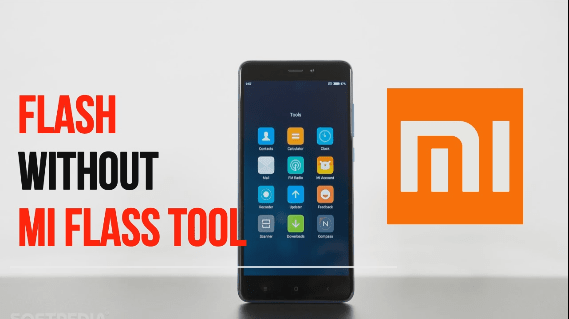 If you are going to flash stock rom or firmware, install twrp and want to root your Xiaomi device then you have to install Xiaomi USB drivers on pc to make proper connection between your device and pc. Just download Xiaomi usb drivers on pc and then install it. 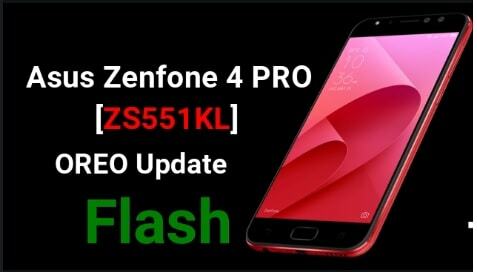 After installation you can easily transfer media.it also allows you to flash Xaomi Stock Firmware on your phone using the preloader drivers. Installation of Xiaomi USB drivers is very simple. Just find out the correct model of your device from the below list and download the USB drivers for your device. After download the correct Xiaomi USB driver, extract the downloaded files and Run the setup file to install it on pc. Do you know Xiaomi is top most Chinese Smartphone vendor in chicna and top 3rd in all over the world? Recently Xiaomi announced the latest model Mi Note,Mi 4i middle range android Smartphone. 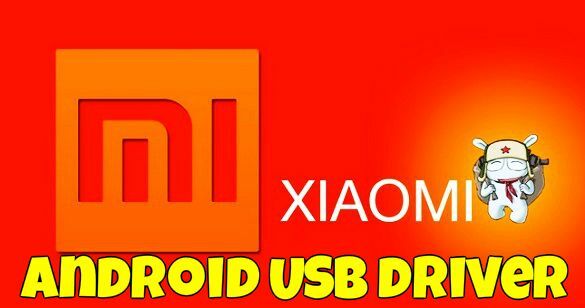 Download Xiaomi USB drivers for your Xiaomi device from the below links.all Xiaomi USB drivers are official drivers. All the above Xiaomi USB drivers are official provided by Xiaomi Mobile inc. If you feel any above USB driver is not working properly then you can complain to Xiaomi Mobile inc. If any link is not working or your are unable to download then please notify us by leaving your comment. All above drivers are only for windows pc. If you want to flash stock ROM on Xiaomi android phone then download original Xiaomi stock ROM from here. Download Mi PC Suite to flash Xiaomi Frimware. Transfer data in between pc to device or device to pc. Want to unlock Xiaomi device using pc tool. Trying to get root access on Xiaomi devices. Connect the device iwth pc as a webcam. Driver’s installation is really very easy for all Xiaomi devices. But it’s all depends on types of Xiaomi drivers and your own particular task. Here we will show you how to install Xiaomi drivers manually or how to install Xiaomi executable drivers. Most of the time, pc will install all necessary drivers directly when you attach the device with pc using micro USB cable. If it’s not installing automatically then go ahead for below step. For direct installation, extract the downloaded Xiaomi drivers on pc and run the executable file or exe file as administrator. Follow on screen instruction and select drivers installation path and then finish the process. All done!!! you have successfully installed Xiaomi USB drivers directly. If you check the driver files, sometimes it comes with non-executable file and you can’t run to install on pc. For this type of Xiaomi usb drivers, you have to update the drivers manually. Unzip or extract the downloaded Xiaomi usb driver zip file on pc. In next window, it will ask you to install drivers automatically or manually. Select manual installation option and browse the Xiaomi driver from pc. Follow on screen instruction to install Xiaomi usb driver manually. Mi USB driver is installed on your windows pc manually. 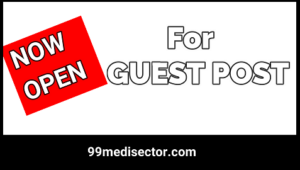 NOTE – Manuall drivers installation is must, if you don’t have executable Xiaomi USB drivers. Update Xiaomi USB drivers from device manger section. That’s it. It’s all about how to install Xiaomi USB drivers on windows pc. Just download Xiaomi USB drivers from above section and follow the installation methods.